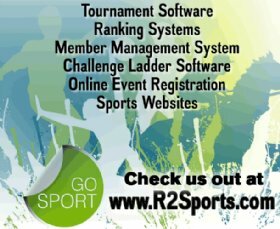 USA Racquetball Sanctioned Tournament play is coming back to AFC Fitness! All PA RESIDENT participants will receive a one year USAR Membership (required for sanctioned tournament entry, $50 value !! ), or a membership extension if already a current USAR member, paid for in full by the Pennsylvania State Racquetball Association. A great deal for anyone looking to get involved in tournament play. Non-PA residents are more than welcome to join and play this event also. Sign up early. See you on the courts! Participants will be limited to 2 events maximum. No exceptions please. Please bring a towel to this event if you wish to have one. Pennsylvania State Racquetball Association will cover the full event fees for any PA Junior and any full time PA Collegian or College-student who attends college outside of PA. (Must be a PA resident to qualify for either). GIVE BACK! PSRA will be accepting donations of used/unwanted racquetball equipment at this event to help benefit new collegiate and junior programs. 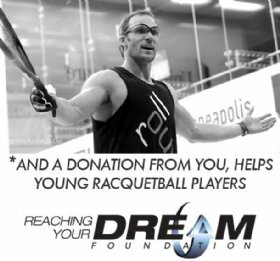 Bring in those old, but lots of life left racquets, eyewear, or anything that may help a newly interested young player get involved in this game we all love. If you don't need it, we do! Look for the donation box at the tournament desk of this event. 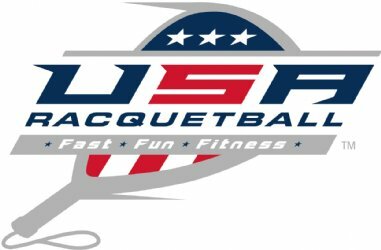 If you are NOT a current USA Racquetball member, please contact the tournament director regarding options for registering for this event. Note: USAR memberships paid for via PSRA membership tournament participation is only eligible once per year per PA player.